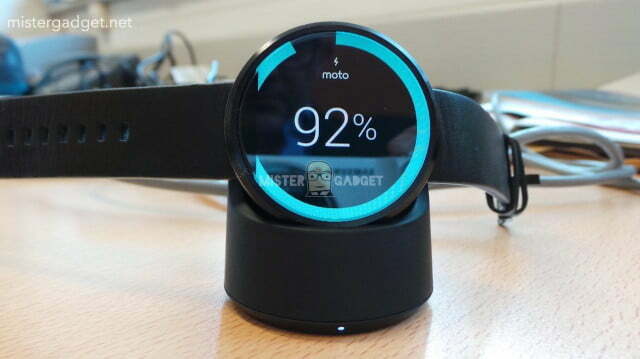 When Motorola first showed off the Moto 360 smartwatch back in March, most responded to it with enthusiasm. 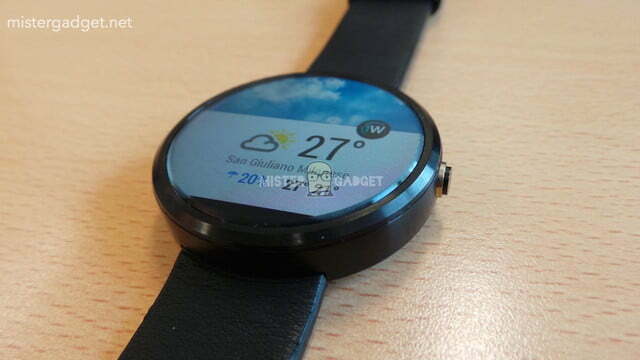 At that time, the Moto 360 was the only true smartwatch with a round face and classic watch design. 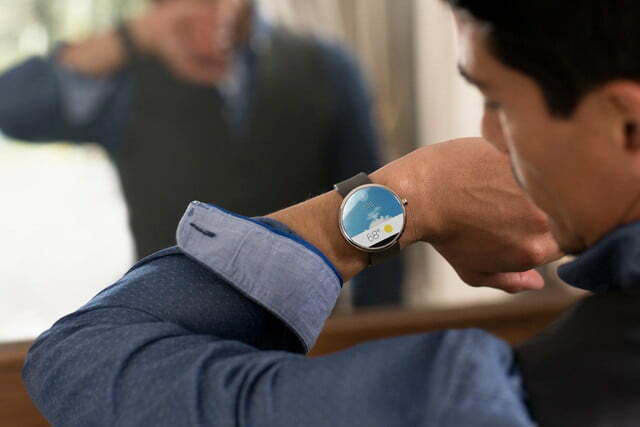 It was the smartwatch that everyone was waiting for, but fast-forward a few months and now the Moto 360 is not alone. At IFA, LG introduced the round G Watch R and Asus debuted the ZenWatch, which has a rounded, rectangular face and a premium leather strap. 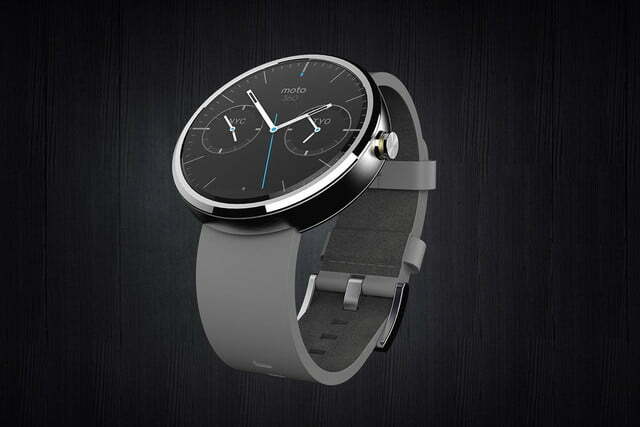 Motorola officially announced the Moto 360 on September 5 and the watch goes on sale for $250 at 11 a.m. CST, but now it has some competition. 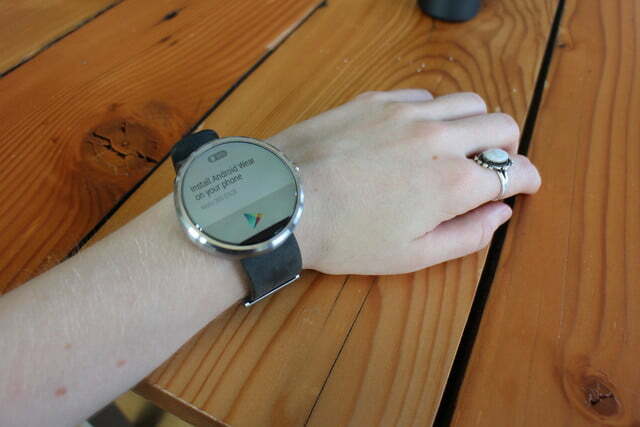 Nonetheless, many early reviewers are still calling the Moto 360 the smartwatch to beat. 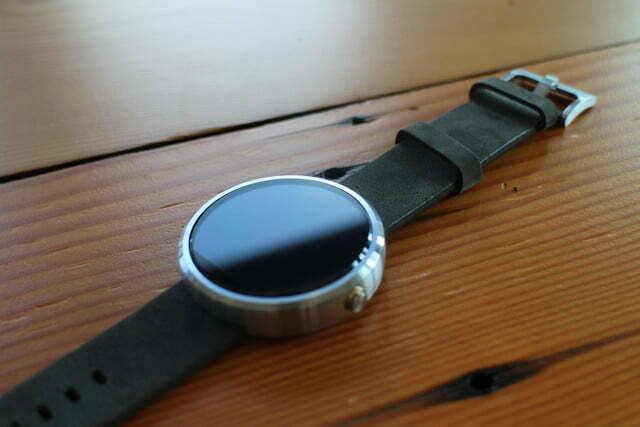 The Moto 360 has all the specs we’ve come to expect on a smartwatch. 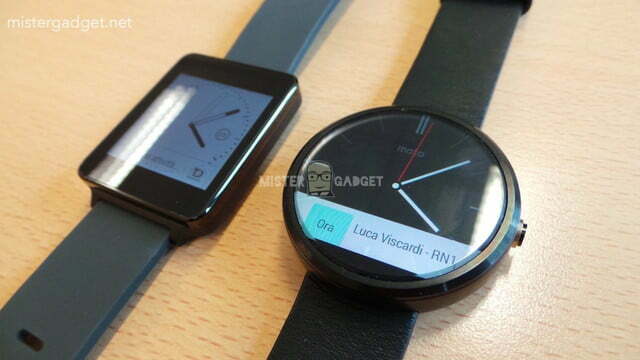 It features a 1.56-inch LCD screen made of Corning Gorilla Glass 3 that has a resolution os 320 x 290 pixels. 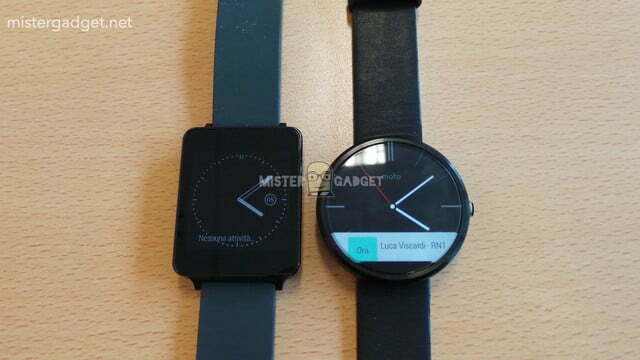 The smartwatch is powered by a TI OMAP 3 processor and 512MB of RAM. Motorola packed 4GB of storage into the timepiece, which pairs with your Android smartphone (Android 4.3 or higher) via Bluetooth 4.0. 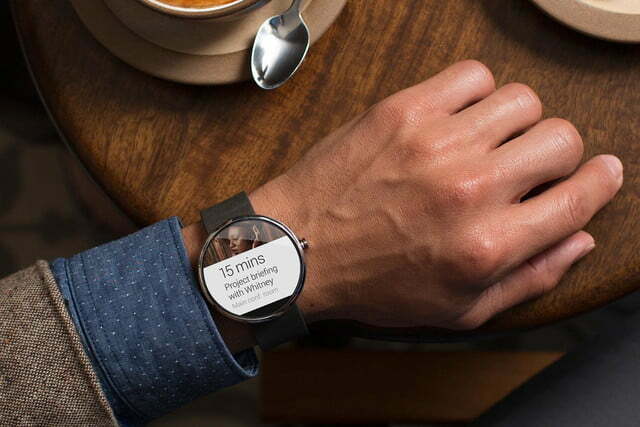 It also runs Android Wear and features a 320mAh battery, which Motorola says will give you all day battery life, and it supports Qi wireless charging and comes with its own charging pad. 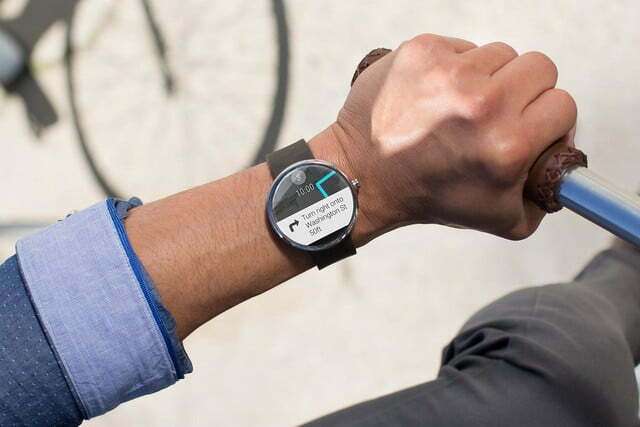 The Moto 360 also sports a heart rate monitor, pedometer, and a IP67 waterproof rating. 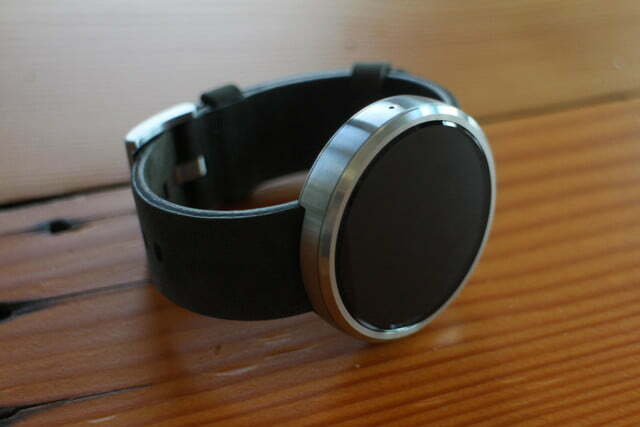 What really sets the Moto 360 apart from its competitors is its design. 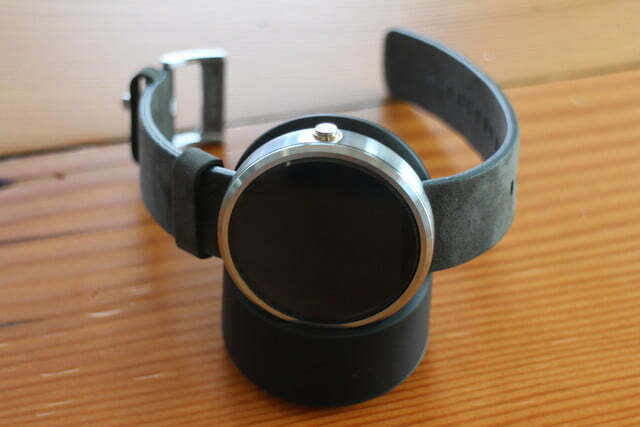 The Moto 360 has a round screen and a real leather strap. The screen isn’t perfectly round and the circle is slightly cut off at the bottom, but it’s not too noticeable. 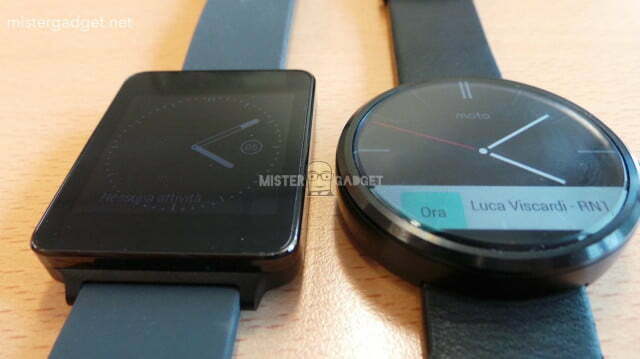 Although the LG G Watch R has a round screen, it doesn’t have the same minimalistic look and feel as the Moto 360. 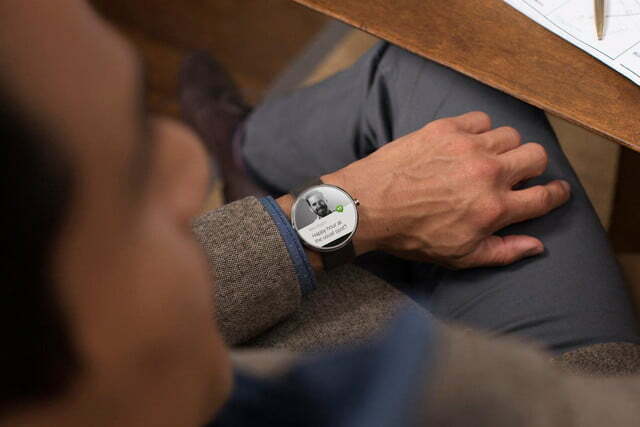 The Moto 360 has a round button on the side, just like a normal watch, and the frame is made of stainless steel. 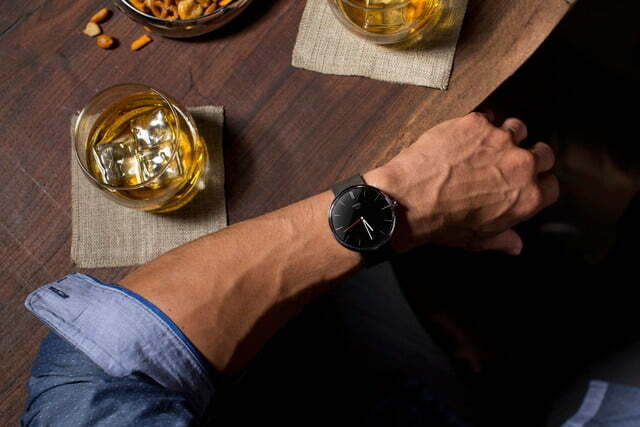 It comes in three color options: light stainless steel case and gray leather band, light stainless steel case and stone leather band, and dark stainless steel case and black leather band. 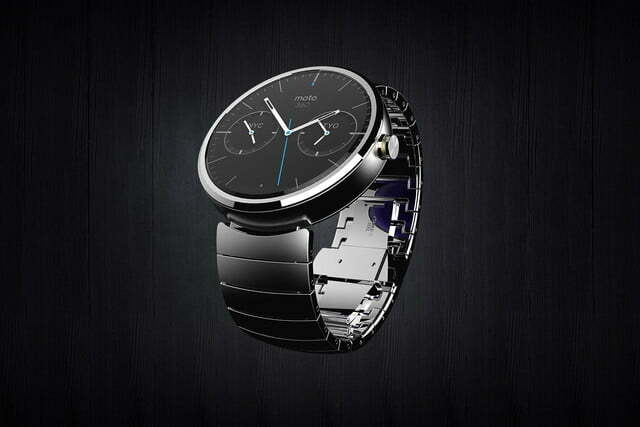 Motorola will open the Moto 360 up to customers at 11 a.m. CST for $250.